The Glass Factory is located in Downtown Jacksonville, near some of our favorite areas to shoot for engagement sessions. 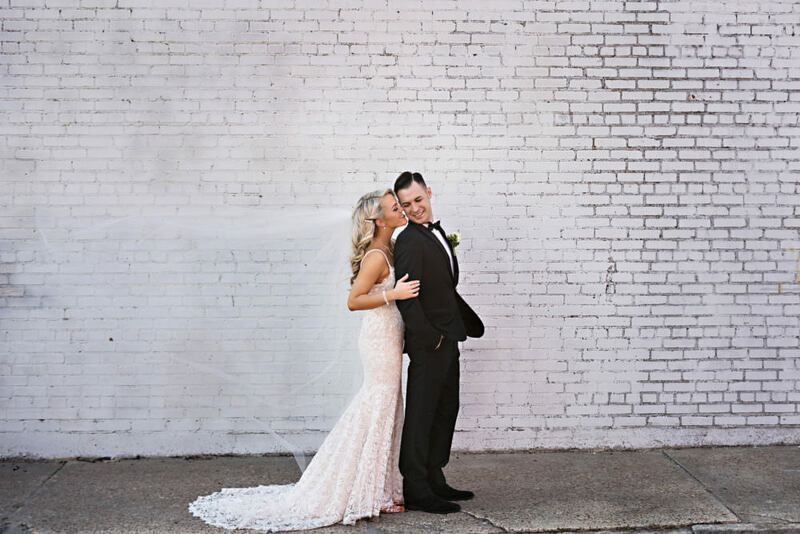 If you’re looking for a modern, industrial venue for your wedding, The Glass Factory is absolutely perfect. There are so many cool textures to be photographed surrounding the building, ranging from glass panels to rustic brick. Every surface makes the perfect backdrop for portraits! Another thing to love about The Glass Factory is the arrangement of string lights on the ceiling. If you’re looking for that dramatic first dance shot with a “twinkly light” atmosphere, you’re definitely going to want to consider this venue for your reception!